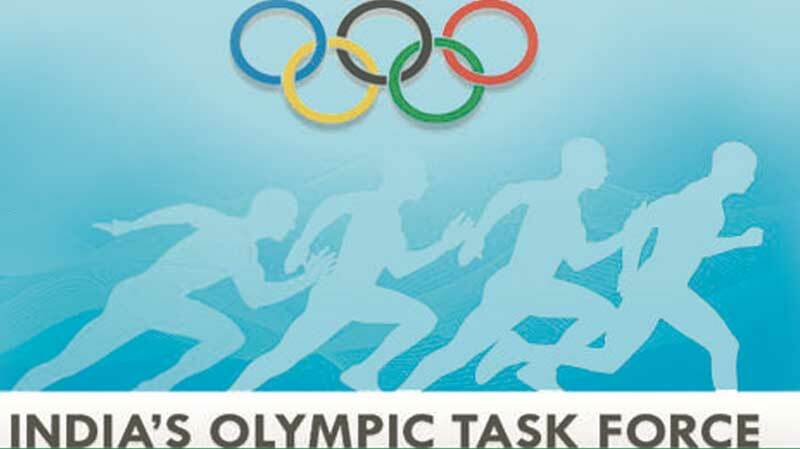 In the backdrop of India’s Rio Olympic performance, the Gov- ernment of India has formed a committee by the name of Olym- pic Task Force to enhance India’s performance in the upcoming Olympics and para olympics. The eight member committee, which includes Beijing Olympics Gold medallist, Abhinav Bindra aims at transforming India’s sporting system into one that is “athelete centric, coach led and systems driven”. In its first phase, the task force gave its key recommenda- tions to the government on the 19th of August 2017. The Task force asked the state governments to play an active role in the development and pro- motion of sports at the grassroots level.For this, it has asked the states to at least take up one Olympic sport and share pub- lically the measures to achieve excellence in it. The task force also recommend- ed to move sports from State List to Concurrent list so that the Centre can also make laws per- taining to the field of sports. “This will also allow the central government to create a common framework for the sports ecosys- tem within the country even as we strive to preserve local sports cultures” said the report. Other key recommendations of the OTF included setting up of have 650 district level sports schools (one in each district) to nuture grassroots talent and make hosting of National Games mandatory every two years. The states should also take up the development of motor skills, physical literacy and grassroots level talent acquisition. States must also take up coach education programs and set up at least one sports science facility, the report said.